Strawberries, Empathy, Electrigirl and Music! Whew! It’s been a busy and very exciting week! So this is what’s been happening… Last Tuesday, I travelled to Norfolk to SEE MY NEW BOOK BEING PRINTED. That deserves capitals because it was SO exciting! 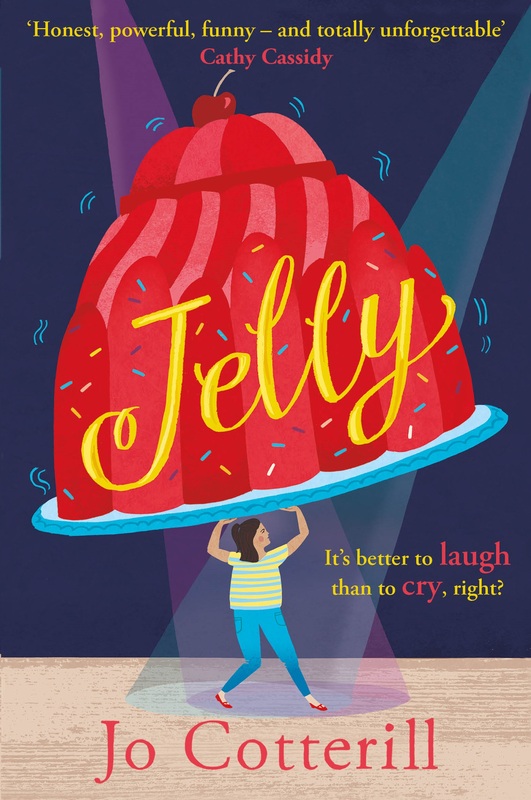 Authors very rarely get to see their book actually rolling off the presses, and so I need to say … More Strawberries, Empathy, Electrigirl and Music! 1 Comment Strawberries, Empathy, Electrigirl and Music!